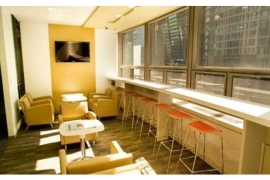 The Business Center, launched in 2011, is located in the heart of Gangnam on the Teheran Street, the business mecca of Seoul and a well-sought- after address. 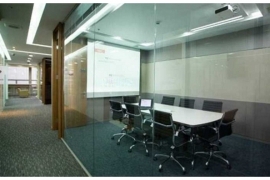 We provide a variety of services for clients who need serviced offices, virtual offices, co-working spaces, conference rooms and professional services. 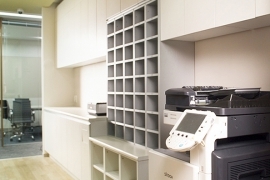 We offer offices for one to ten people in a variety of layouts. 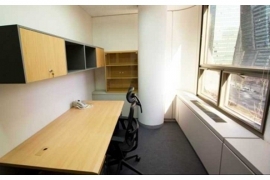 All of our furnished offices can be rented on a daily, weekly, monthly or yearly basis,depending on our clients requirements. 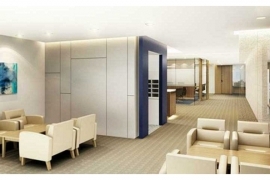 This impressive business center in Seoul occupies a fantastic location in the Shinil Building, a recognized landmark in the heart of the city's Gangnam business district. 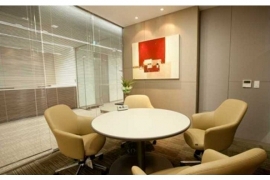 These well-equipped serviced offices in Seoul are based just 5-10 minutes' walk from the City Airport Terminal (CALT) and a few moments away from Seolleung Subway Station on Line 2 (theBundang Line), making access to and from the business center quick and easy. It is also surrounded by many amenities including shops, banks, hotels and restaurants. Get off at Seolleung Station on Line 2. Take exit 10 and walk straight for 300M. Parking in the underground building. There are many private hospitals nearby.